I'm making a quilt for a secret someone using this fabric. 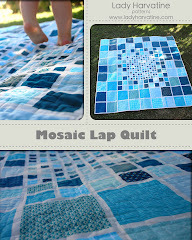 I was looking at patterns, hoping for inspiration and I found this quilt on the Denyse Schmidt website. So that's what I'm doing. It's working out pretty well so far. I really hurt my brain trying to plan out how many of which color strips at what width and what length. That sort of thing gets really jumbled up in my head but I'm glad I did it. That way I only cut the fabric that I needed and it was much simpler to lay out the final pattern without having to worry about using too much or too little of any one fabric. Here is my center panel. I have sewn on the two side panels and spray basted everything together so maybe this weekend I will be able to quilt it up! My God! 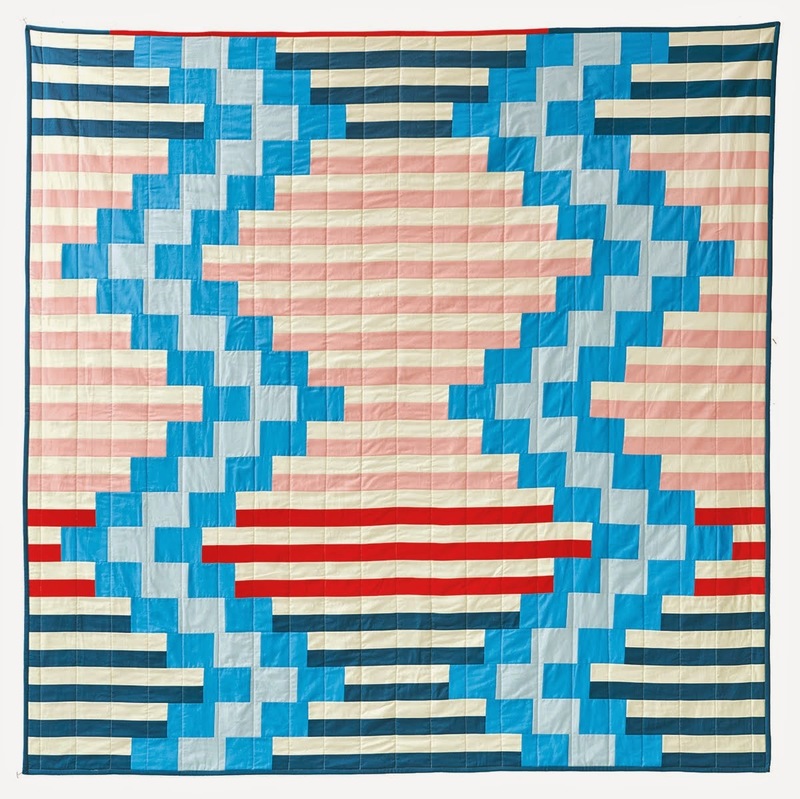 I never knew quilts could look like that. 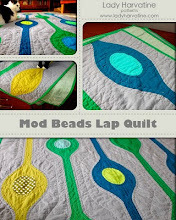 And it's both hilarious and totally cool that the link leads to "couture quilts." Who knew that such a thing existed? 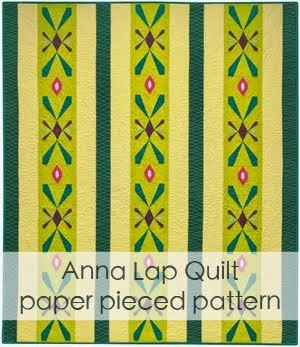 I always thought I had a country aesthetic, and associated that with old-timey quilts. Now I see it can be totally edgy. Awesome.